Welcome everyone that has interest in the great hobby of beekeeping. The Troup County Association of Beekeepers is a non-profit organization dedicated to promoting the interests of beekeeping by serving its members and the community through education, knowledge and resource sharing. 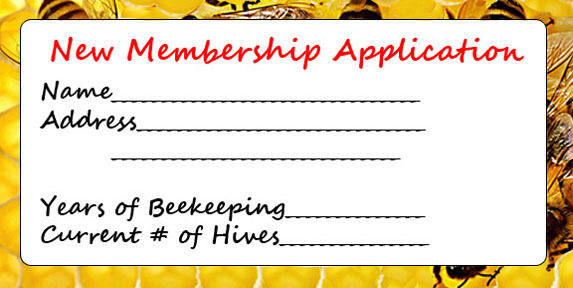 The membership year shall be January 1 through December 31. If dues are paid after October 1, they will be $15.00 and include the following year.